Young Urban Zen is an informal drop-in practice group for people interested in sitting and walking meditation and how it relates to our daily life. Includes meditation, talking circle, tea and snacks. Informal talks by Mountain Rain Guiding Teachers once a month. ZenYU is facilitated by a group of Mountain Rain members who follow guidelines created together, with guidance from the teachers. All experience levels and ages welcome. 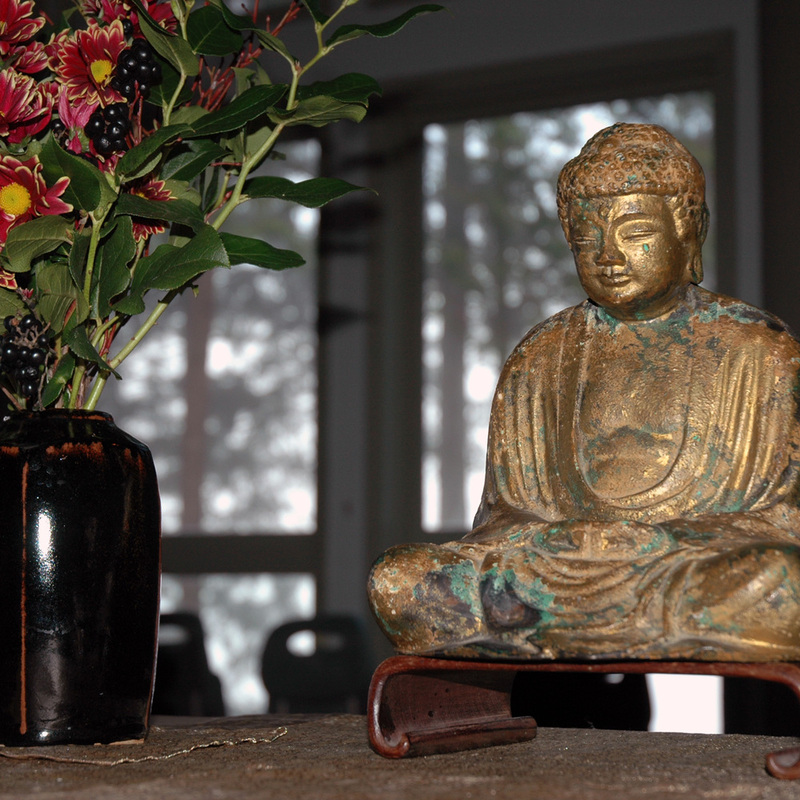 If you are new to meditation, we encourage you to come at 7:00 for a brief introduction.